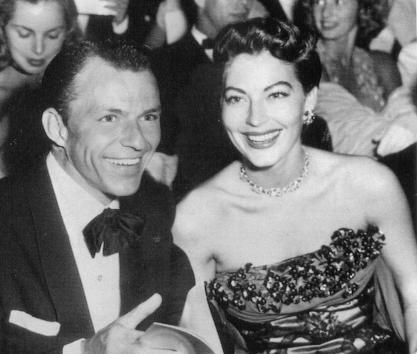 Frank Sinatra and Ava Gardner. . Wallpaper and background images in the phim cổ điển club tagged: classic movie actor actress frank sinatra ava gardner.